Android Spy is a monitoring software for mobile devices with the operating system Android, specially designed for parents who want to control their children. The program records a variety of activities. The records are accessible by using your personal online account from any location and with any device. Unlike the products of other manufacturers, Android Spy was designed to work without Root-Access. 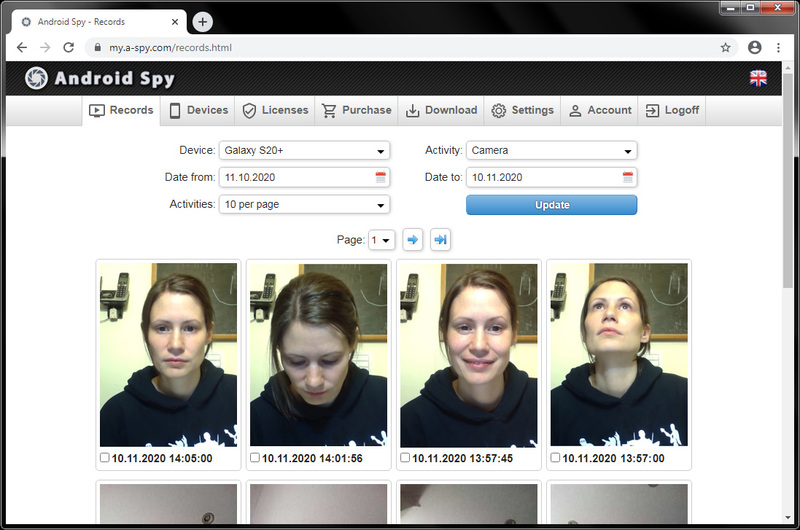 To get to know Android Spy better we offer you the full use for 3 days free of charge. Just sign up and try out. All features are available without Root access! 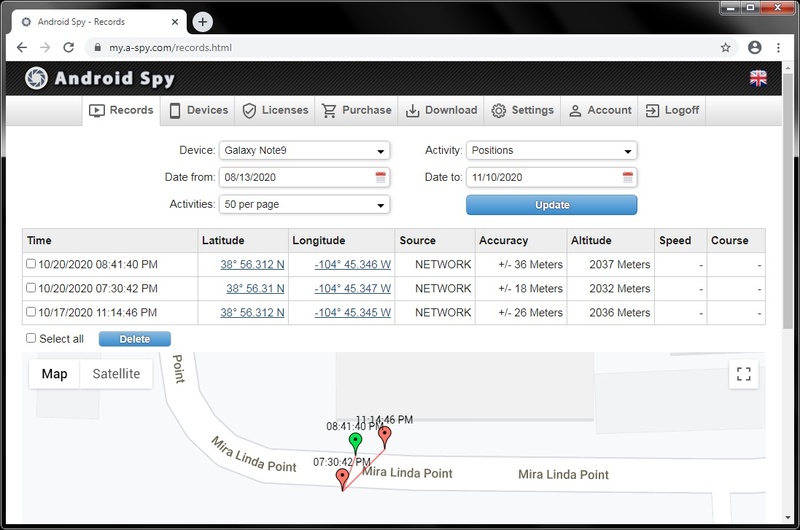 Android Spy records the history of phone calls along with all available data like telephone number, name from the contact list, SIM card number and call duration. 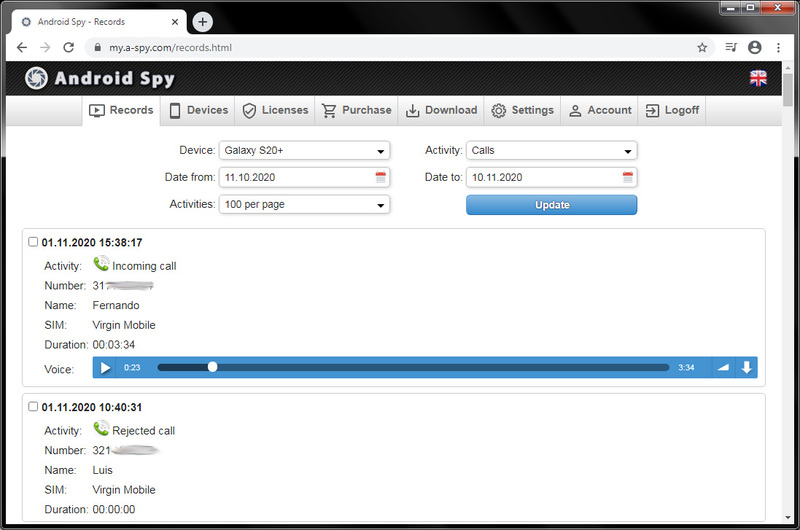 Android Spy records also the conversation of the telephone call. The quality of the recording depends on the device and version of the operating system. 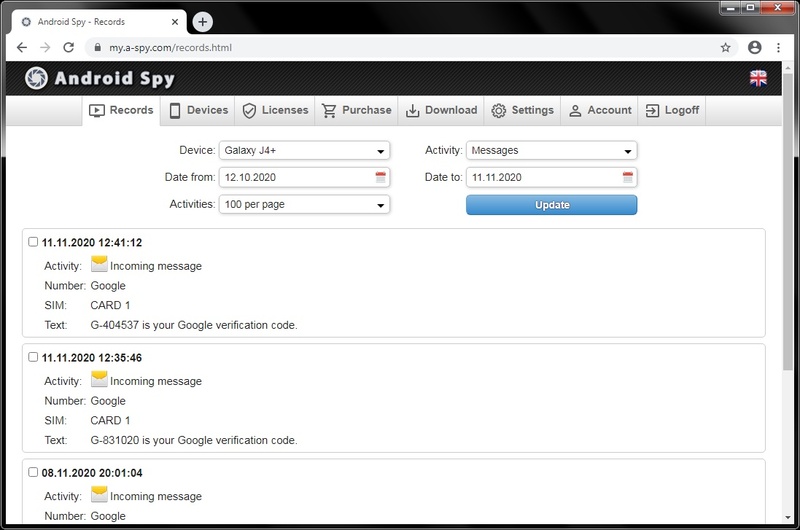 Android Spy records the history text messages and multimedia messages along with all available data like message text, telephone number, name from the contact list and SIM card number. Android Spy records the current GPS position of the device. The interval and distance between two measurements as well as the source of the GPS data are freely adjustable. Android Spy records text which copied in to the clipboard. 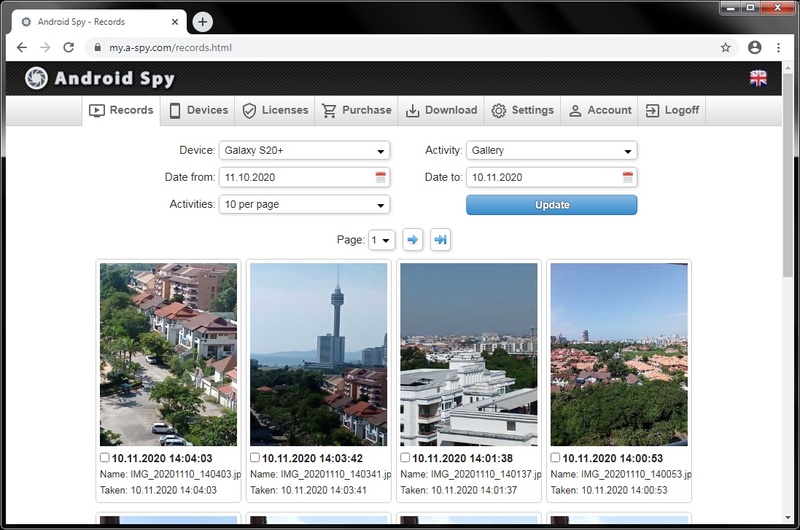 Android Spy records touches on control elements of an application along with all available data like the ID of the application or the name of the control. Android Spy records changes in text input fields along with all available data like the ID of the application or the name of the control. 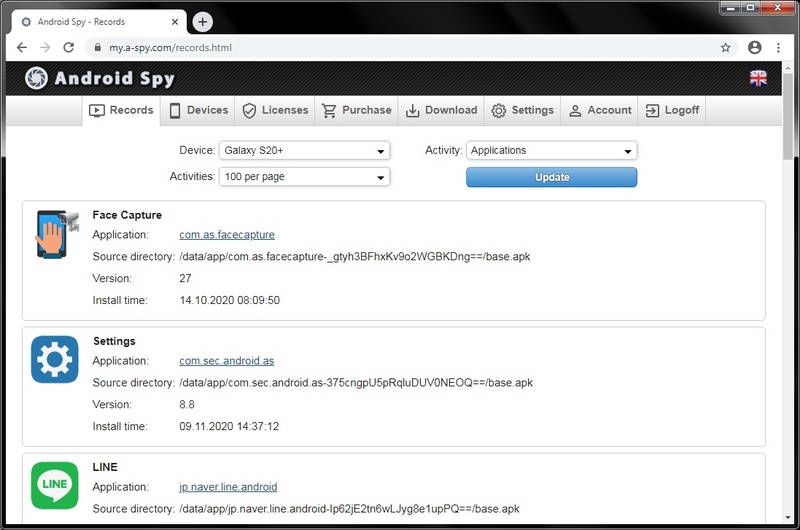 Android Spy generates a list of all installed applications by install, uninstall or update of an application. Android Spy records thumbnails of images and videos which added to the gallery. Android Spy takes a photo with the front camera always when the display will be switched on. 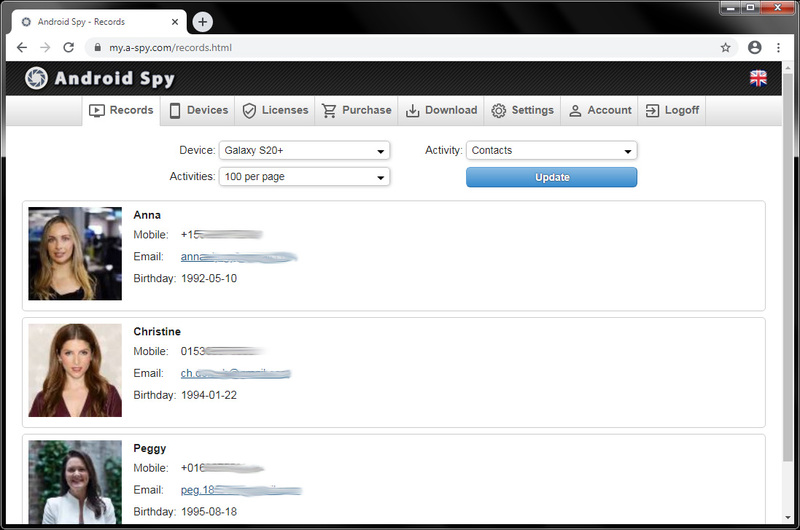 Android Spy records the contact list of the system phone book when contacts will be added, deleted or changed. 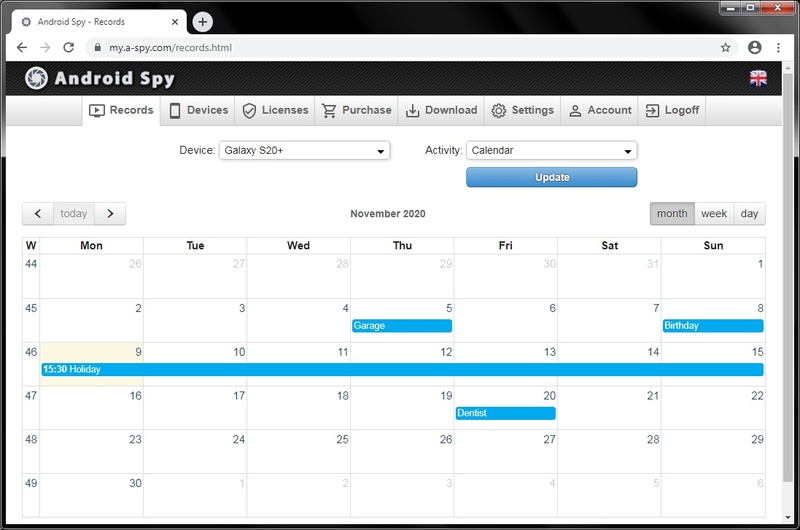 Android Spy records all events of the system calendar when events will be added, deleted or changed.